Each additional shipping cost: USD$5/Unit. 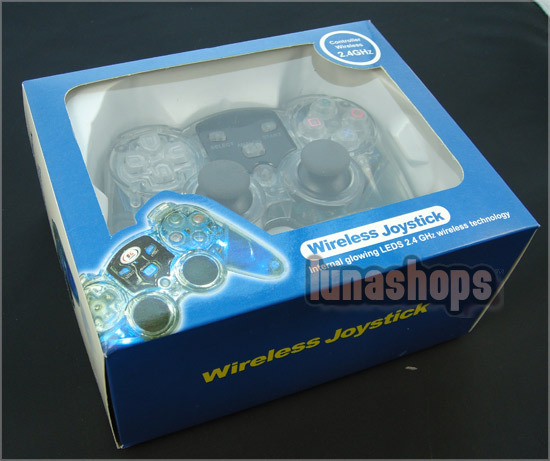 100% Brand New Generic (non-OEM) High Quality 2.4GHZ Wireless Game Controller. State-of-art 2.4GHz RF wireless technology, no more tangled cord. Play from up to 30 feet away from the console . 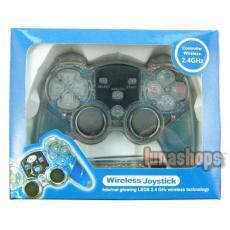 Uses 4 AAA batteries (not included) for up to 70 hours of play .